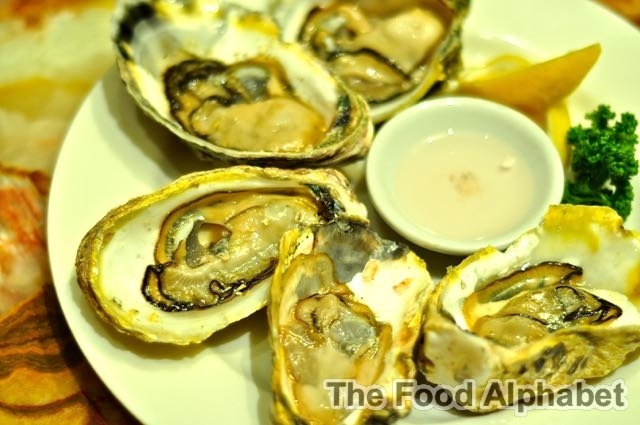 Super Bowl of China SM Megamall now sports a visibly fresher look that resonates not only in the restaurant’s contemporary interiors and functional décor, but also in its cuisine. 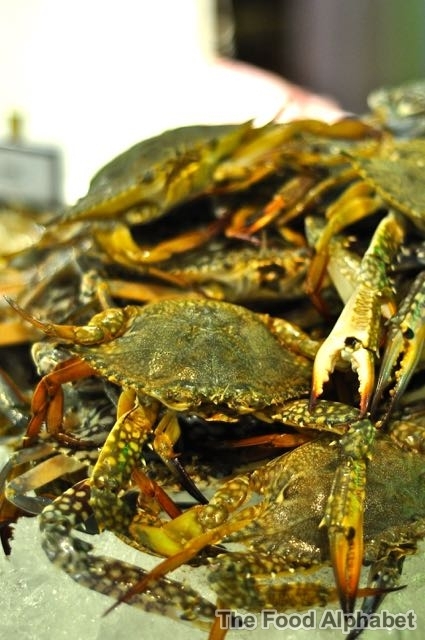 “A number of elements, from the new logo and menu design, to staff uniforms, restaurant design, décor, floor and wall finishes, furnishings, and food presentation, have contributed to revamped Super Bowl of China, which is part of the company’s plan to capture a younger and wider market,” said Laine de Jesus-Vallar, senior marketing manager. 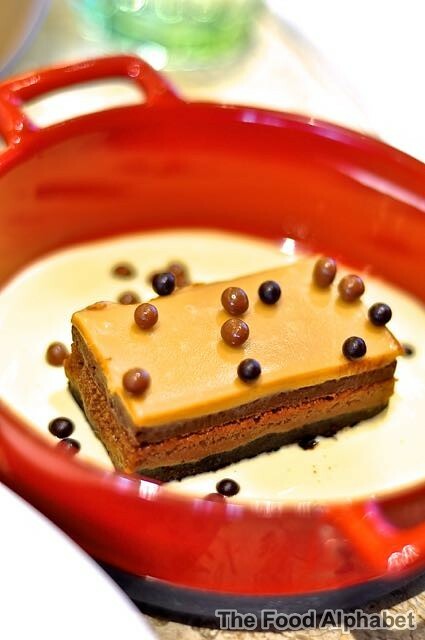 From the brilliant minds who gave us Scout's Honor comes another masterpiece worth braving traffic for, Le Petit Souffle is not pretentious, nor are they trying too hard to please, "Perfection" is just another day at Le Petit Souffle. Ippudo brings to us a new ramen experience in Miso Akamaru starts today! 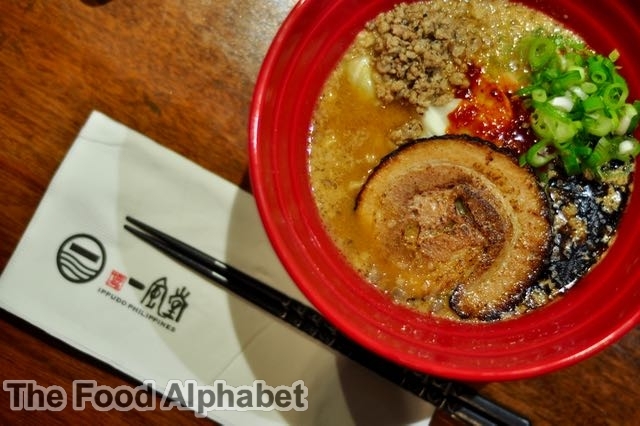 A new ramen creation has our taste buds craving for more at Ippudo Philippines! Come forth Miso Akamaru, and fall in love with Ippudo all over again. From the first sip to the last slurp, Ippudo Philippines has gotten me head over heels addicted over ramen once again. I have had quite my share of ramen cravings for the longest time, and Ippudo is definitely one of the best on my list. Madrid Fusion Manila 2015 at the SMX Convention Center this April! Summer is the time to take a break, be with your family, and bask in the warm sunshine. Every weekends, get into spectacular summer fun at F1 Hotel Manila which guarantees to keep the whole family cool and happy. This sizzling season, F1 Hotel Manila introduces Aqua Zumba® -- the coolest way to get fit this summer. It’s a low-impact, high-energy workout that adopts the principles of the popular Zumba® but is done in the water, thus the term “aqua”. With water resistance, each move is more intense, toning and shaping your body faster in a more fun way. 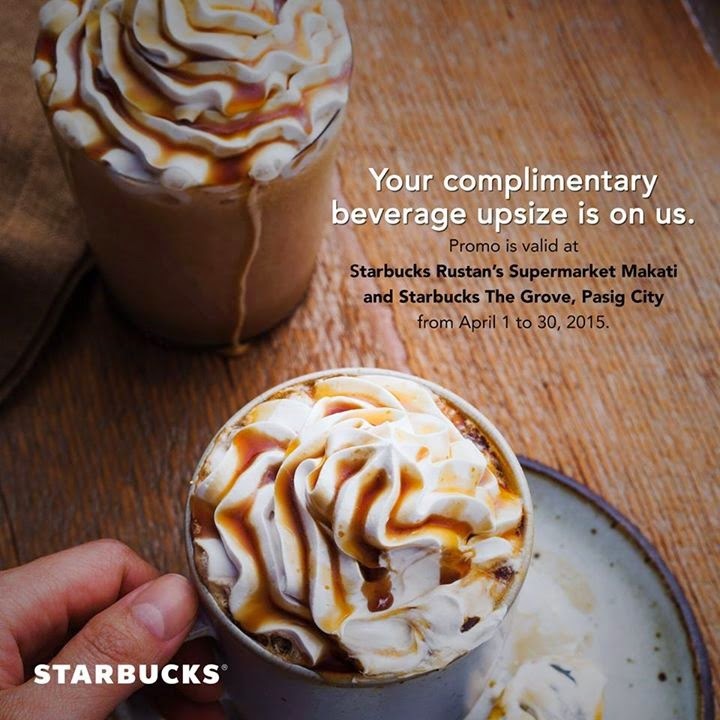 Visit any of the following Starbucks branches: Starbucks The Grove, Pasig City and Starbucks Rustan’s Supermarket Makati from April 1 – 30, 2015 and get to enjoy a complimentary upsize treat from Starbucks! *To avail of the treat, just present this post on Starbucks FB page, (print-out or screenshot on your phone) to the Barista. 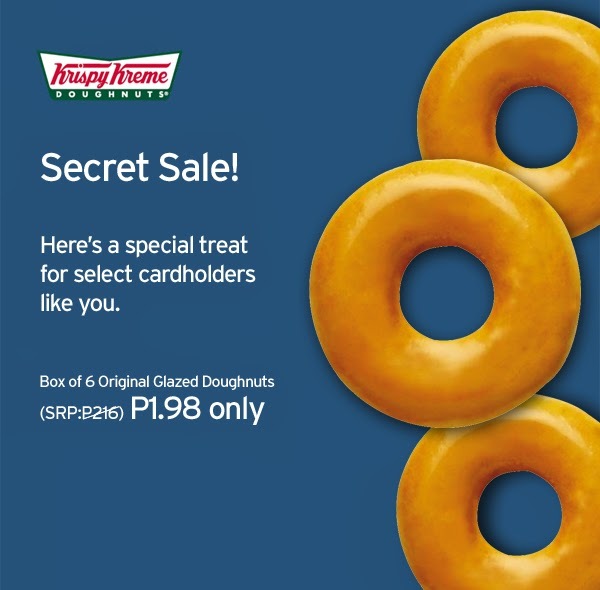 Krispy Kreme Secret Sale for only P1.98 with your Citi Card - Exclusive! Get a box of 6 Krispy Kreme Orginal Glazed Doughnuts for only P1.98! 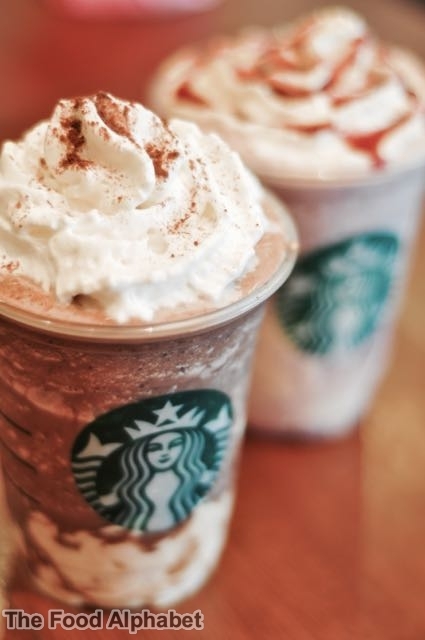 Use your Citi Card to swipe, for more treats you get to share. Each single-receipt straight purchase on ANY of your Citi Cards of at least P2,000 during the spend period entitles you to a Krispy Kreme Box of 6 Original Glazed Doughnuts for only P1.98 (SRP:P216). And it's back! I miss this already! 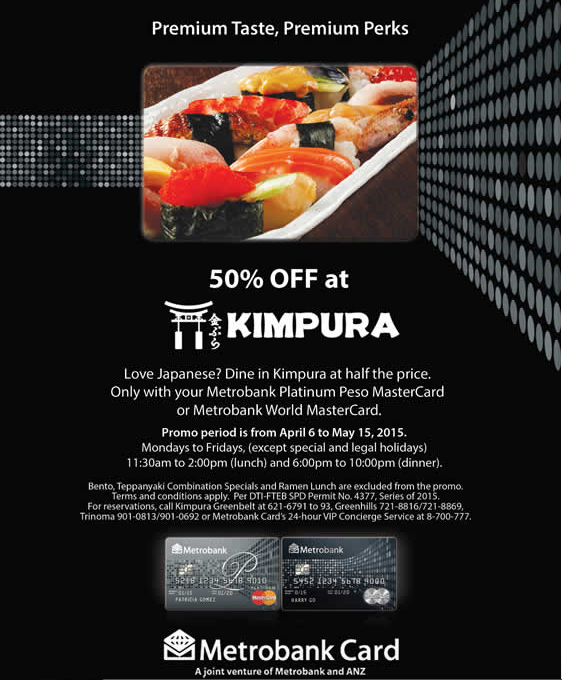 Dine at Kimpura at 50% off using your Metrobank Platinum Peso MasterCard or Metrobank World MasterCard! 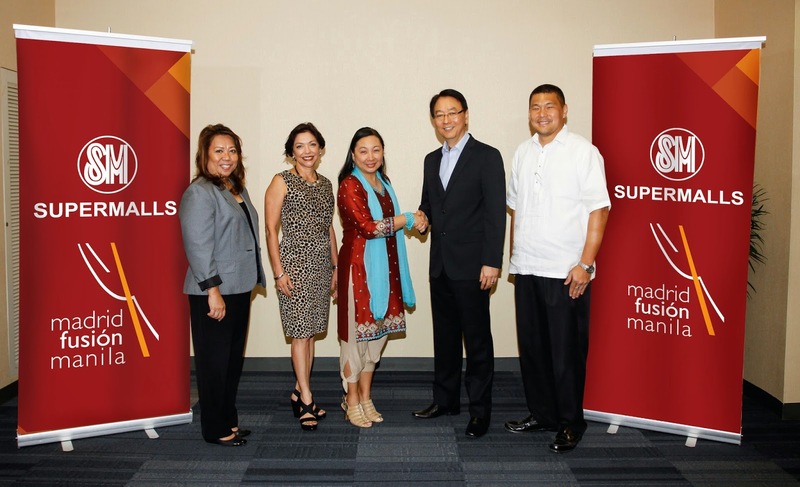 Yup, we were there when Metrobank and Kimpura had their first 50% off offer partnership, and yes it's super "sulit", in English this is an offer you should not miss! 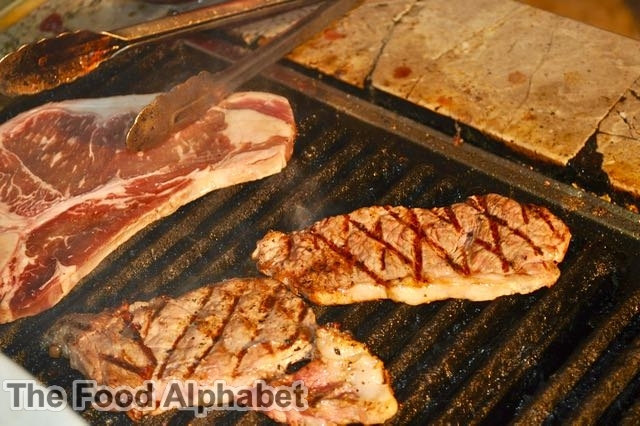 Enjoy delicious treats from the teppanyaki grill, fresh seafood and juicy meats to your hearts content. 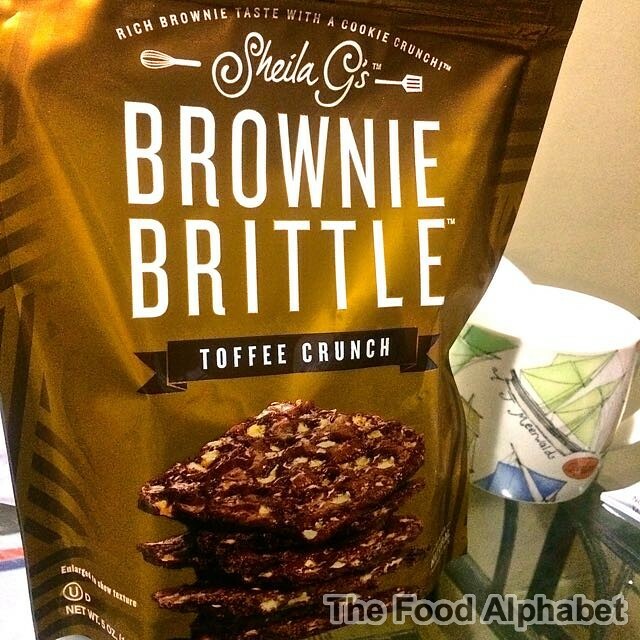 Perfect for friends and family get togethers! 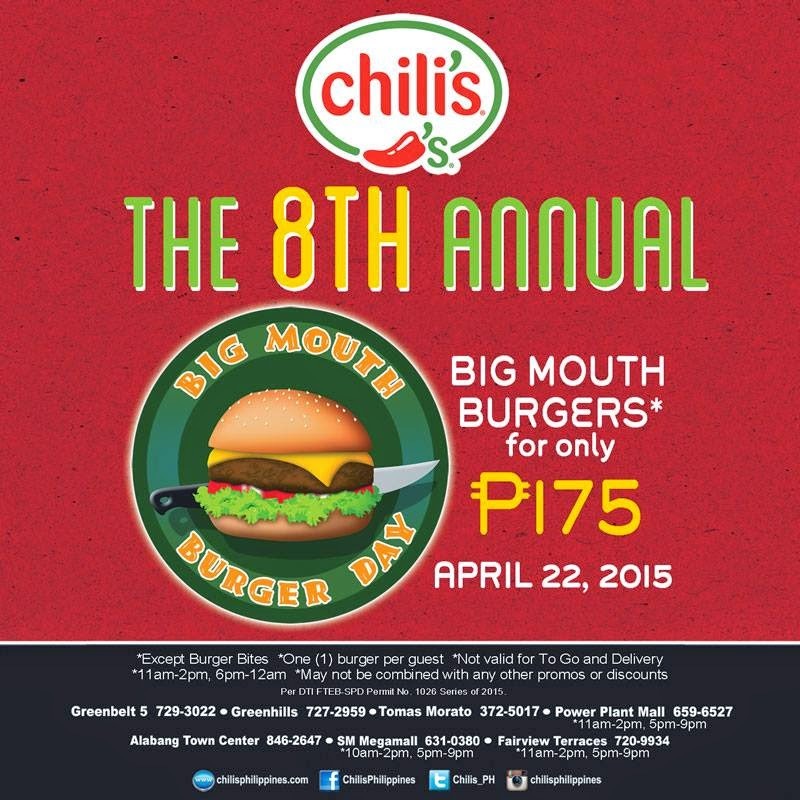 Promo offer starts April 6 up to May 15, 2015 from Mondays to Fridays, 11:30 am to 2:00 pm on lunch and 6:00 pm to 10:00 pm on dinner. Not valid on special and legal holidays. 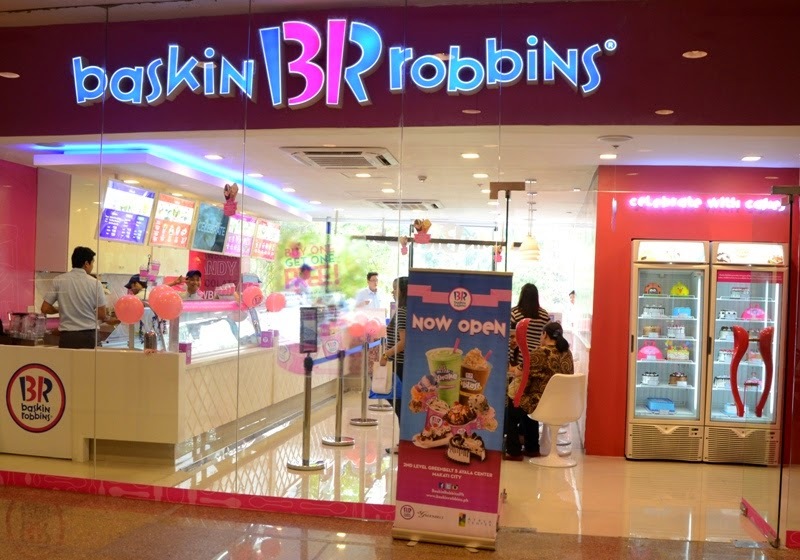 Visit them at Kimpura Greenhills, Kimpura Trinoma and Kimpura Greenbelt. Call now for reservations. It is that time of the year again! 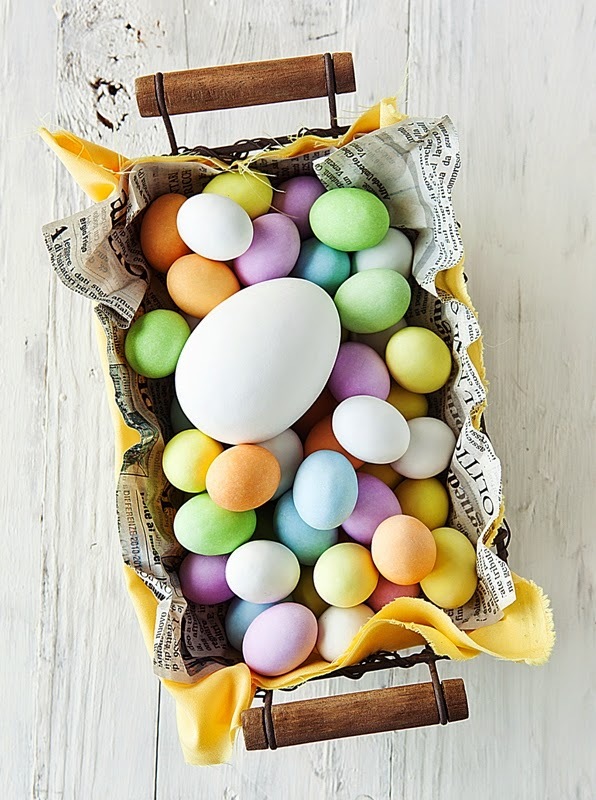 Yes, once a year the great Philippine nation celebrates with the whole world "Holy Week", as we join in prayer in remembering the death of Jesus on the cross, as we all wait for the coming and resurrection of Christ on glorious Easter Sunday. As we celebrate this holy season with our family and friends, let us put the Lord Jesus in the center of our faith. This is also the season where we experience an exodus of people out of Metro Manila, mostly going to our provinces to see our families, and some going abroad as well to spend quality family time in vacation spots, not to mention visiting our sprawling beaches. But still some of us will stay behind to enjoy the empty streets and silence from the daily chaos that is Metro Manila. 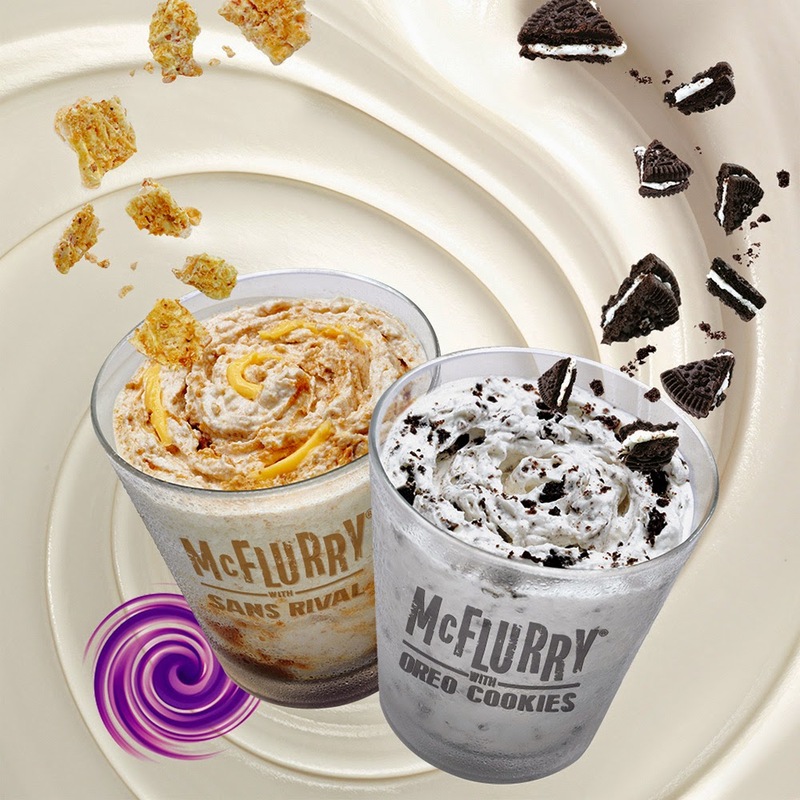 Well, for us the lucky ones who will be staying behind, since this is practically a food blog, let me share to you what restaurant establishment will be open in Manila to serve us during Maundy Thursday and Good Friday. As most of the malls in the metro are closed for Maundy Thursday and Good Friday, where almost all restaurants have opened recently, some of our good friends shared their info as to who and where are the establishments that will be open to serve our hungry stomachs.